Featuring the combined churches music team, special guest speaker Ps Rob Buckingham and Church Together Kids: a special program for kids aged 2 to 10. We have been reconciled to Jesus, who unites, reconciles and restores, and has given us the ministry of reconciling people to God. More than ever, this is the time for the church to be present, available and engaged. At Church Together we gather under the one name, Jesus Christ who is our hope, to worship, proclaim the Good News and stand as one in prayer for our state and nation. Come and be engaged. To see the Christian Churches of Southern Tasmania come together under the Name above all names – Jesus Christ. Celebrating our hope and bright future in Him, through worship, praying for our city and the presenting of the unchanging and ever relevant Gospel of Jesus Christ. We invite you to join us as the Christian Churches of Southern Tasmania to come together under the name above all names – Jesus Christ. Rob and Christie have been married for 25 years and are the Senior Ministers of Bayside Church – a contemporary multi-site church in Melbourne. They started the church in 1992 with a team of 40 people and over the past 25 years the church has grown to over 2,000 who regularly attend. Rob is also a well-respected part of Melbourne’s media community having worked as an announcer with Easy Music 3MP and in 2002 Christian radio station, Light FM. Rob and Christie have also co-hosted an interactive TV Chat show called The Exchange. Rob & Christie’s passion is to engage their Christian faith with issues of justice in today’s world including (but not limited to) standing up for those on death row, asylum seekers, orphans, prisoners and the poor & homeless. 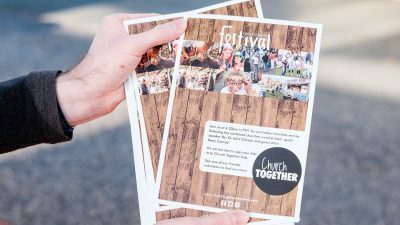 The Church Together Festival desires to showcase the Church in action through Christian-based organisations who serve to bring hope and a brighter future to those who need it within our local and global community. With interactive exhibit stands, free activities for children, food vans and much more there’s something for the whole family. We are looking forward your Kids at C3 Church Hobart! With loads of fun, games, food and so much more! Kids’ tell your friends and let’s TOGETHER discover more about our God! To make things easy we have buses available for parents from C3 to PW1, saving you any parking hassles. A courtesy vehicle will be on hand at PW1 to take you directly to C3 if needed. A Parent and Baby area will be at PW1 for bubs and little ones who aren’t quite ready for CT Kids. Express check in from 3.30pm. 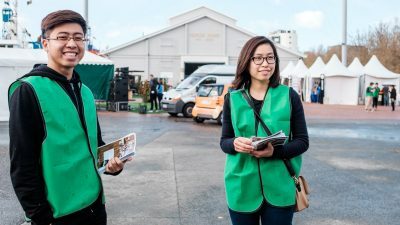 Volunteer – There are amazing opportunities for you to volunteer, from venue staff at the Festival and Rally, through to Worship Team and Kids! 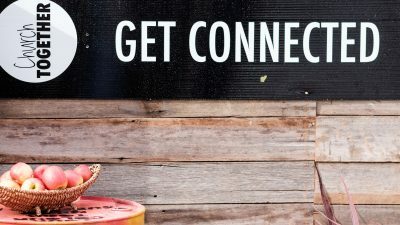 Partner – Church Together is only possible through our generous partner churches, businesses and Christian organisations.